South Africa and Durban has a great outdoor climate. Why not hire a marquee and take your function and event outdoors to any area that you want. Your imagination is your limit. If you want your tent erected at the side of a lake or in a nature reserve we can get it done. 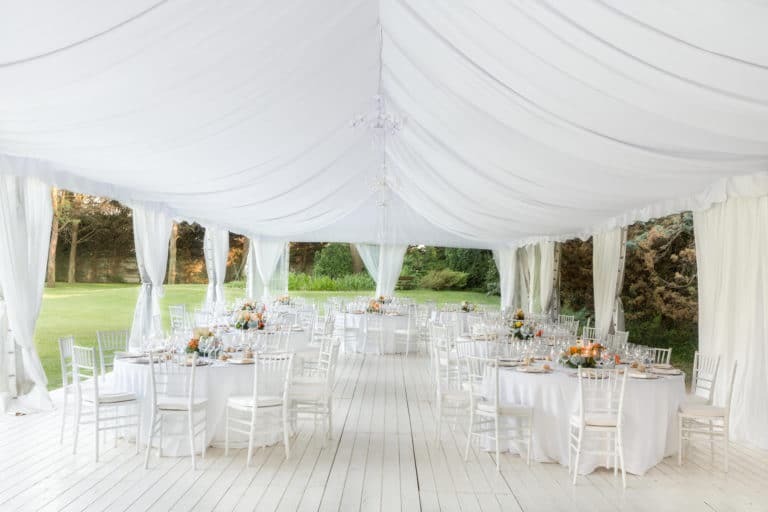 What makes a marquee tent so attractive is that you can have your perfect function at your perfect location without having to worry about the weather. 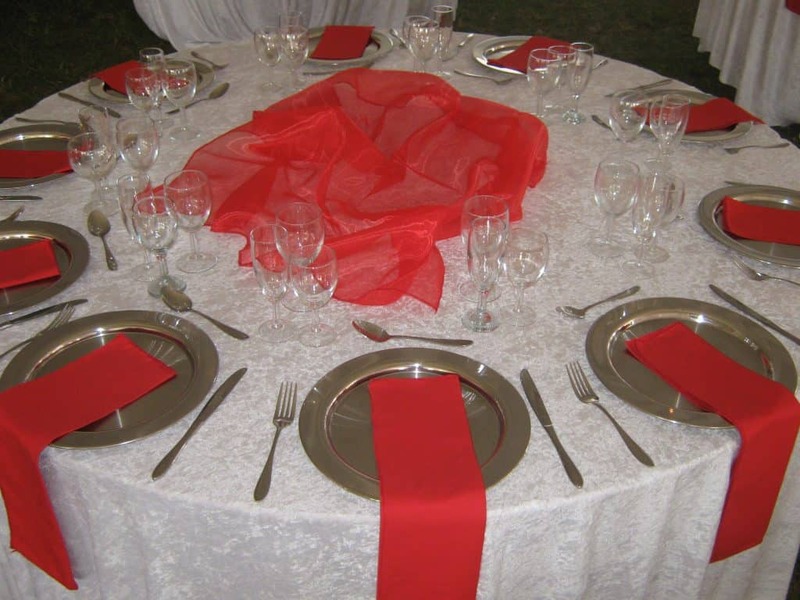 Most people shy away from outdoor functions because they are worried about the rain or wind. With a good quality tent you can have the best of both, amazing locations with the comfort of a well insulated tent. 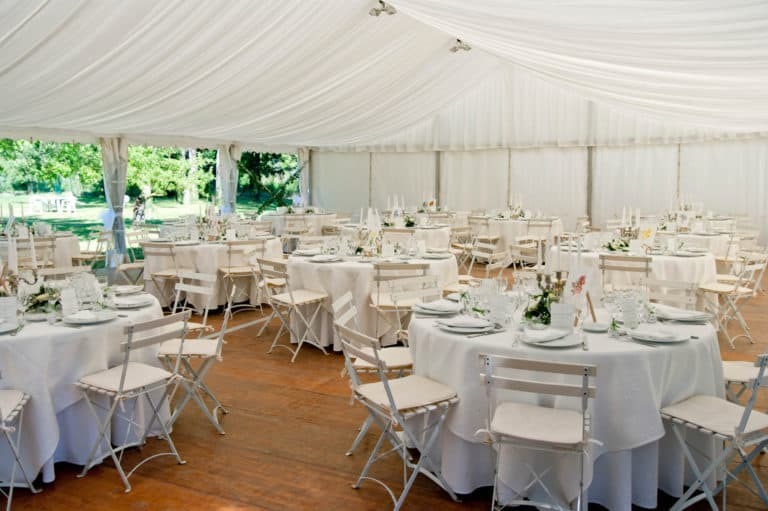 Marquee tents come in a range of sizes and we can supply all the major ones for your function. Have a read through this table to see the most common sizes. 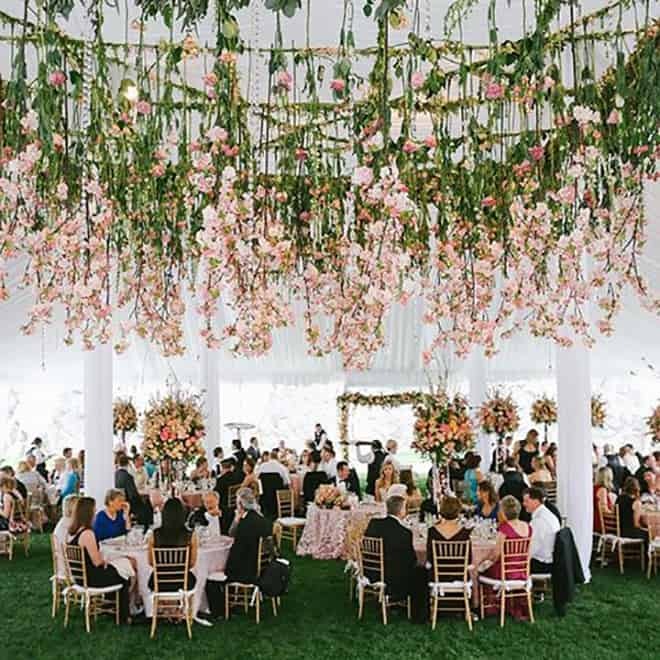 Please contact us directly to get an accurate size for your tent rental because this is just an estimate designed to give you an idea. 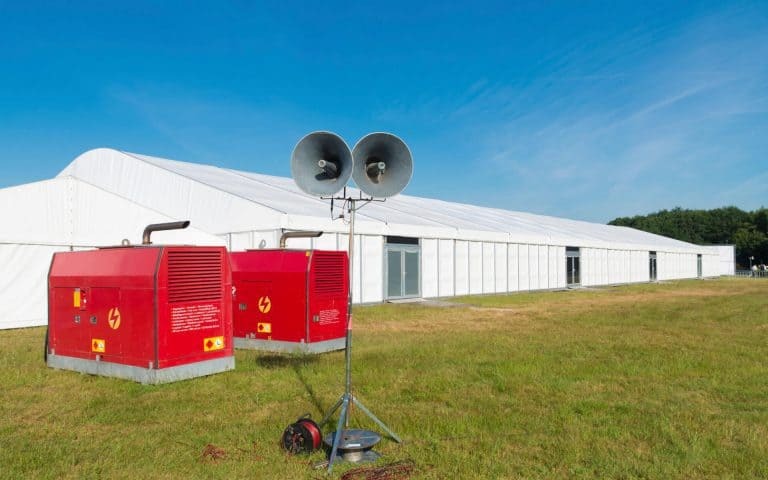 The most important thing to consider when looking for a company to supply a marquee tent for your event is safety. A tent is very heavy and needs to be erected on site with the experienced staff. We make sure all the poles and supports are the best quality and in good condition. Transport and full rigging to any area within 300 km of Durban. To find out what the deliver costs are for your area please fill in the form on this website and we will get back to you with an accurate quote. Secure your date today. Once you have your tent now you need to outfit it with your style. 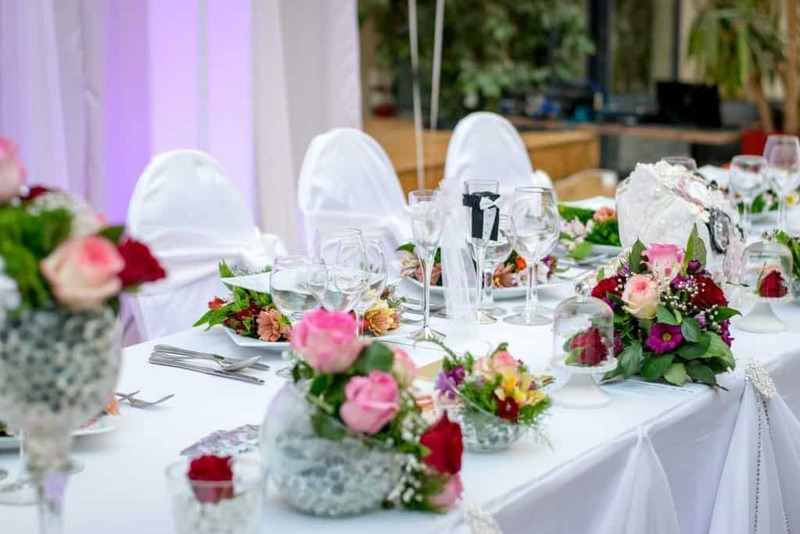 The fun starts as you bring it to life for your special day. We can help you with the most common items.